John Clavin was a French theologian & pastor who played an important role in the Protestant Reform movement. Check out this biography to know about his childhood, family life, achievements and other facts related to his life. John Calvin was a powerful French theologian and pastor. He was one of the most figures of the Protestant Reform movement in sixteenth century Europe. Although he is considered to be the successor to German reformer Martin Luther, he was an independent thinker and his doctrine, known as Calvinism, differed to a large extent from Luther’s. He came in to contact with Renaissance humanism while studying law at the University of Bourges. It influenced him so much that he decided to devote his life to its propagation. 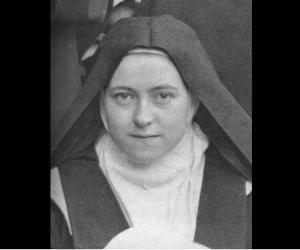 However, he could not work in France and was forced to flee after a violent uprising against the Protestants. Eventually he was persuaded by William Farrel to help him to reform churches in Geneva. The job was not at all easy and he had to face lots of opposition and dissent before he could bring in the desired reforms. Politically, he worked to safeguard the interest of the general public and believed that although the state and church are separate, they must work together for the benefit of the people. John Calvin was born as Jehan Cauvin on 10 July 1509 in Noyon, a town located in the Picardy region of France. His father, Gérard Cauvin, was the apostolic secretary to the Bishop of Noyon and also the proctor in the Chapter of the diocese and the fiscal procurator of the county. His mother, Jeanne Le Franc, was noted for her beauty and piety. John was their second surviving son. His elder brother was Charles and younger, Antoine. His father wanted all of them to join the church and brought them up accordingly. Calvin’s mother died four or five years after his birth. Shortly after that, his father remarried and he was sent to live with the Montmors, an influential family in the neighborhood. He had always been an exceptional child. When he turned twelve, he was employed as a clerk by the Bishop. This was also the time when he received his tonsure. Later in 1523, he was sent to Paris to study theology. Here he entered the Collège de la Marche and studied Latin under Mathurin Cordier/ Corderius. On completion of the course, he entered the Collège de Montaigu to study philosophy. So far he was being trained to become a priest. But now his father decided that he should become a lawyer. In 1528, he was withdrawn from Collège de Montaigu and admitted first to the University of Orléans and then to the University of Bourges to study law. While studying at the University of Bourges, Calvin came in contact with humanist lawyer Andrea Alciato and was also exposed to Renaissance humanism propagated by Erasmus and Jacques Lefèvre d’Étaples. All these left an indelible mark on Calvin. He now wanted to study the scriptures in their original form. Therefore, he started learning Greek, Hebrew and Latin, the three languages in which ancient Christian discourses were held. He earned his degree in law in 1531. His father died in the same year and this left him free to follow his scholarly ambitions. He now immersed himself in the study of Renaissance ideas, publishing his first book, a commentary on Seneca's De Clementia in 1532. He returned to Paris in October 1533. At that time, opposition to the Roman Catholic Church had already started. At Collège Royal, the conflict between the humanists (reformers) and the conservative faculty members was at an all time high. On November 1, 1533, Nicolas Cop, one of Calvin’s close friends and also a protestant reformer and the Rector of the Collège, gave a speech. In it, he stressed the need for reforms within the Roman Catholic Church and defended the doctrine of the Sola fide (the justification by faith alone). The speech angered the conservatives to such an extent that Cop was not only forced to flee to Basel, but Calvin, being his friend, was also indicted and had to go into hiding. However, till then France maintained a conciliatory attitude to the Protestant movement and so Calvin was considerably safe. Then on 17 October 1534 an incident, known in history as the ‘Affaire des Placards’ took place. It resulted in a violent backlash against the Protestant reformers and Calvin was forced to leave France. Eventually, he joined Cop at Basel in January 1535. In March 1536, Calvin published the first edition of his famous book, ‘Institutio Christianae Religionis’ from Basel. Then in April, he left for Ferrara in Italy, where he served as secretary to Princess Renée of France for a short period. In June, he returned to Paris but found there was little scope for him in France. So, in the month of August 1536, he set out for the free imperial city of Strasbourg, taking a detour via Geneva. It was here in Geneva that he actually began his career as a reformer. At Geneva, he was persuaded by evangelist William Farel to stay back and assist him in reforming the churches of that region. It is not known what his position was at the time of joining; but it is certain that he was made a ‘reader’ very soon and elected a pastor sometime in 1537. However in 1538, both Calvin and Farel fell out with the city council and left Geneva for Basel. 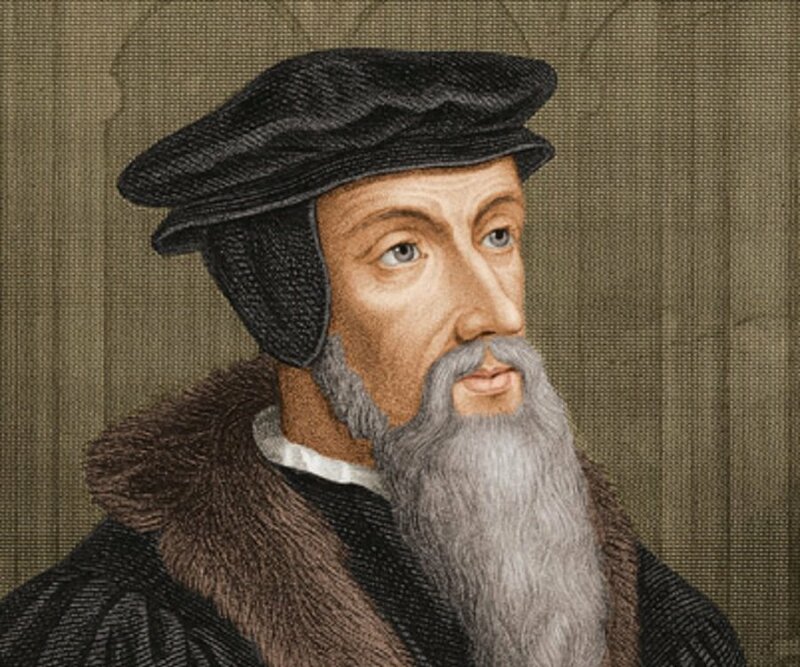 Subsequently, Calvin was invited to lead a church for the French refugees in Strasbourg, a position he took by September 1538. Shortly after that, he was granted citizenship of the city. On 13 September 1541, Calvin once again returned to Geneva on the invitation of the city council. Here he put forward a few proposals for reform. One of them was to provide religious education to the townspeople, in support of which the city government passed the Ordonnances ecclésiastiques. On his advice, the city council also established four groups of church officers: pastors and teachers to explain the scriptures, doctors to instruct believers in the faith, elders to administer the church, and deacons to look after the charities. In addition, a consistory of pastors and elders was also formed to see that the citizens conform to God’s law. He also proposed a wide range of disciplinary actions. It covered everything from the abolition of what they called Roman Catholic superstition to taking steps against dancing, gambling, swearing as well as enforcement of sexual morality and regulation of taverns. Along with reforms, he went on with preaching; giving sermons twice on Sunday and also on three other weekdays. Later however, he stopped preaching on weekdays. In all, during this period, he had delivered over two thousand sermons. He never used notes; in spite of that, most of them lasted for more than an hour. Unfortunately until 1549 few of his sermons had been preserved. In that year, the city council appointed a professional scribe to record all his sermons. 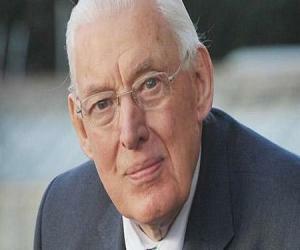 Those recorded sermons show that he was a consistent preacher and there was very little change in his style. However, everything was not smooth for Calvin. He also had to face bitter opposition from some quarters of the society, especially the wealthy and politically powerful class. 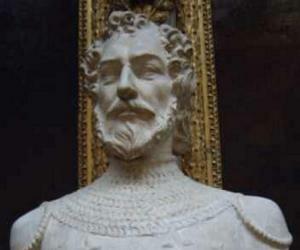 The bitterness started in 1546 and by February 1552, his opponents had become very powerful. On 24 July 1553, he offered to resign, but that was refused because his opponents knew he was too popular to be banished. Fortunately, from the very year, his luck began to change and by 1555, he was able to consolidate the supreme power. Under him, Geneva became a center of Protestantism. Soon, he started spreading his ideas and became internationally famed as a reformer. 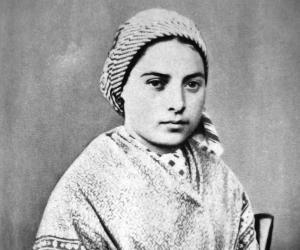 He was especially interested in reforming the churches in France and sent missionaries to work among the masses. Dismayed by the lack of unity among the reformers, he used his influence to bring them together. He was also known for his strict discipline and punished dissent or impiety with execution. Fifty-eight people were executed and seventy-six were exiled for their religious beliefs within the first five years of his rule in Geneva. 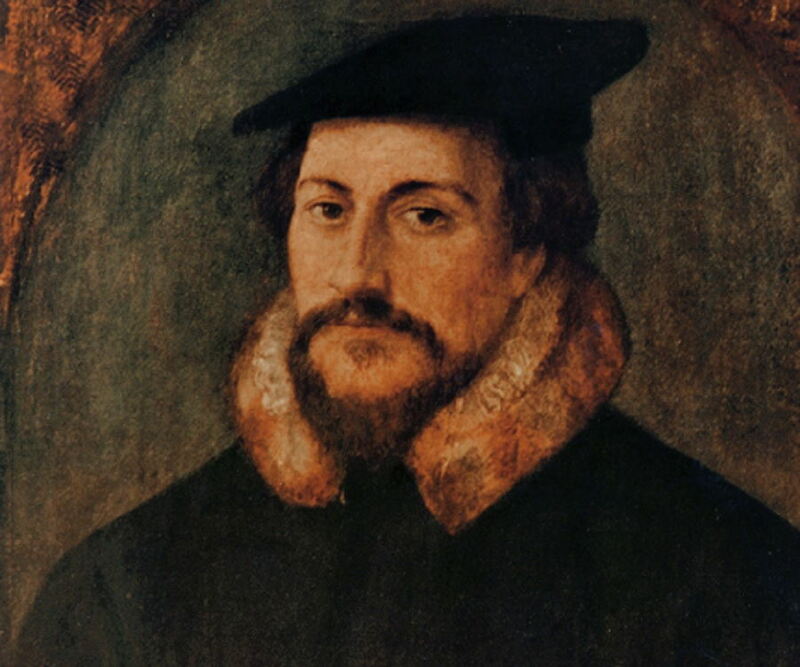 John Calvin is best remembered for his reform works. During his tenure, Geneva not only grew into a center of Protestantism, but he was also the inspiration behind the establishment of Presbyterianism in Scotland, Puritan Movement in England and Reformed Church in the Netherlands. He is also remembered for his seminal work, ‘Institutio Christianae religionis’ (Institutes of the Christian Religion). First published in 1536 in Latin, the book was updated several times by Calvin. Today it is widely read by theological students for references on the system of doctrine adopted by the Reformed churches. Although Calvin was against the notion of celibacy, he did not marry for a long time. Ultimately in August 1540, urged by his friends, he married Idelette de Bure. She was a widow with two children from her first marriage. On 28 July 1542, Idelette gave birth to their son, Jacques; however, he did not live long. Some also believe that they had one or two daughters, who also died in infancy. Idelette also died on 29 March 1549 after a long illness and Calvin was much grieved by the loss. He never married again. Calvin died on 27 May 1564. He was then 54 years old. To avoid fostering a new saint-cult, which he abhorred, he was buried in an unmarked grave in the Cimetière des Roisin the very next day. Later in the 19th century, a stone was added to a grave, which was believed to be his. Today, the theological traditions practiced by John Calvin and other theologians of that era are known as Calvinism. It has now become a major branch of Protestantism and is also known as Reformed tradition, Reformed Christianity, Reformed Protestantism or the Reformed faith. The Collège Calvin in Geneva also bears his name. It was established by him in 1559 as Collège de Genève to educate the citizens, especially the children. Later in 1969 it was renamed Collège Calvin in his honor. Calvin is recognized as a Renewer of the Church in Lutheran churches; as a saint in the Church of England and also in the Episcopal Church, USA.